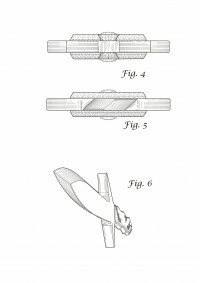 As of 6 Oct 2009 "BESH Wedge" became a registered trademark of BESH Knives Inc. In 2014 I let the Trademark expire as it was always my intention for the Besh Wedge to be open source geometry. It's great geometry that works and now opens a whole new chapter in edged geometric creations.